We have standardised our belt offering and are clearing some residual stock that no longer fits with our product range. We can thus offer the following bargains on a first come - first served basis. 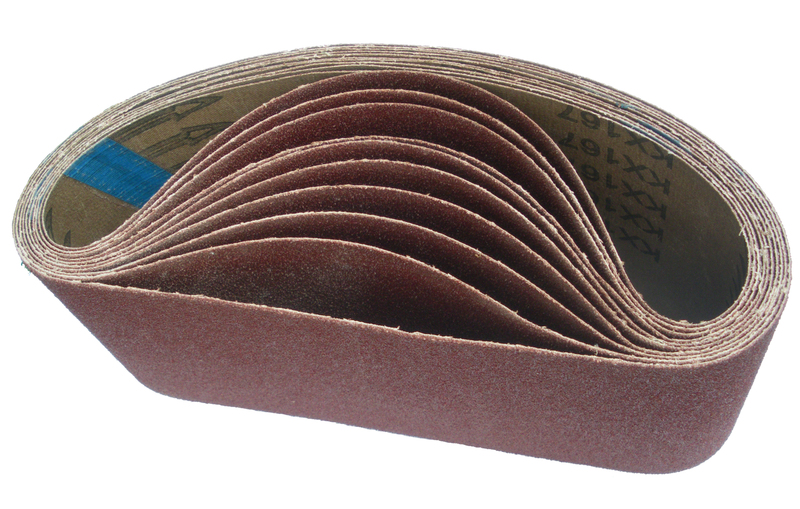 Aluminium oxide abrasive suitable for soft wood, hardwood and mild steel. Designed for use on popular hand held belt sanders and linishers. 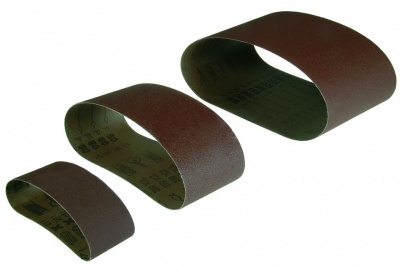 Also Available: We stock a wide range of 3in and 4in belts for most belt sanders.